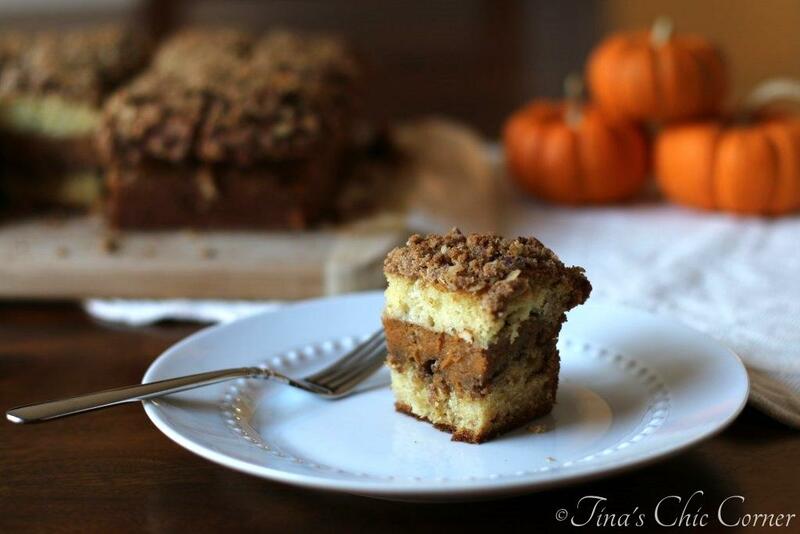 Crumb topping, pumpkin cake, and cheesecake… Need I say more? Oh, and it all comes packaged in nifty muffin. Enough said. I’ve been dying to bake these Pumpkin Chocolate Chip Cookies so I finally made them a couple of weeks ago. I miss them. Anyway, for some reason my grocery store only sells the 29 ounce can of Libby’s pumpkin puree, even though Libby’s also sells a 15 ounce can. I think the pumpkin Gods are giving me a sign and trying to tell me that I need to bake a bunch of pumpkin goodies all at once. You know, because once the can is open I should use it all up. Waste not, want not. Seriously though, these muffins are everything. I’m picky about my muffins so that’s saying a lot. In fact, I can usually resist most muffins at a bakery because they tend to be heavy and greasy, which I’m not a fan of. 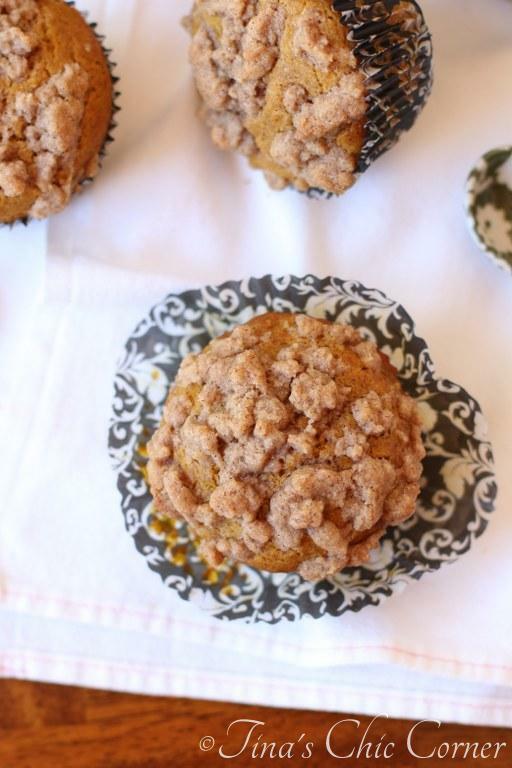 These pumpkin muffins are light and moist. Of course we can’t forget about the cheesecake surprise in the middle. It’s a great way to enjoy a little essence of cheesecake in the AM. Okay, so maybe that part is a little heavy. And that crumb topping is the bomb-digity. You could throw crumb topping on almost anything and I think it would become my new favorite. I think my husband may have said he’d eat it on tennis shoes at some point in the past. 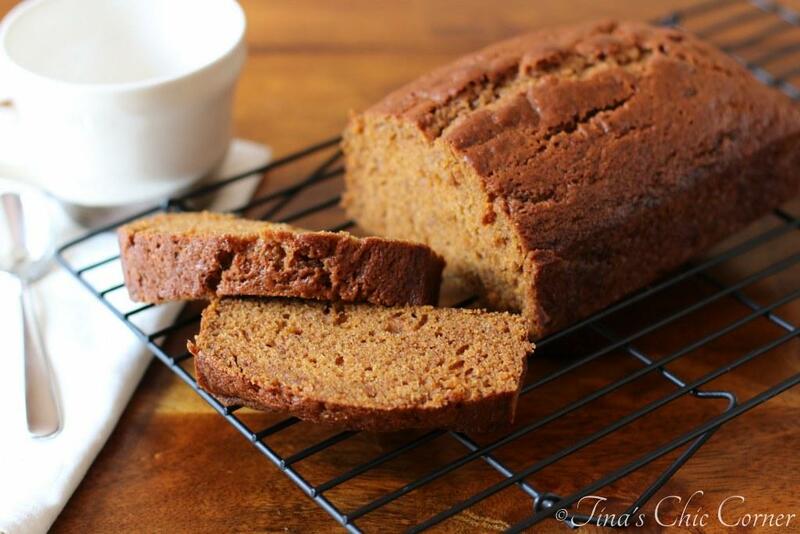 Has anyone put extra pumpkin pure in the freezer or fridge to use for another time? I’ve frozen it a couple of times but once it thaws out I get grossed out by the way it looks and have to throw it away. Line the muffin sheets with 14 liners or spray with a non-stick spray. (You can also line the muffin pan and then spray the liners with non-stick spray. It’ll help to prevent the liners from gluing themselves to the muffins.) Set it aside. In a medium bowl, mix together the brown sugar, flour, and cinnamon. Mix in the melted butter until crumbs form. 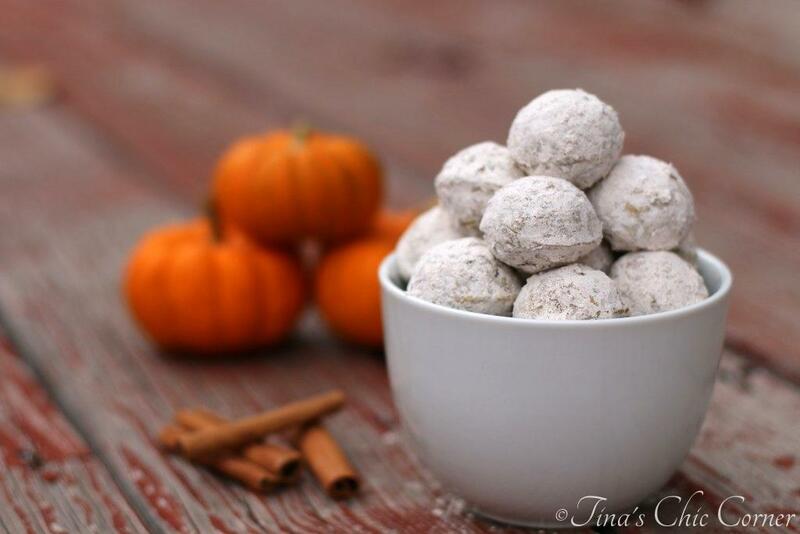 In a large bowl, whisk together the flour, baking powder, baking soda, salt, cinnamon, and pumpkin spice. Set the dry ingredients aside. In a medium bowl, whisk together the brown sugar and eggs. Whisk in the pumpkin puree, oil, milk, and vanilla extract. Pour the wet ingredients into the dry ingredients and stir until just combined. Do not overmix the batter. In a medium bowl, beat the cream cheese. Add in the egg yolk, vanilla extract, and sugar and beat until everything is combined. Spoon 1 tablespoon of the pumpkin muffin batter into the each muffin cup. Spoon in a little less than 1 tablespoon of the cheesecake filling on top of the pumpkin muffin batter. Spoon 1 tablespoon of the pumpkin muffin batter on top of the cheesecake filling, or however much is needed to fill the cups most of the way to the top of the muffin cup (or all the way to the top of the muffin cup, depending on the size of your muffin tin). Sprinkle the crumb topping on top of each muffin and gently press the topping down. Bake for 5 minutes at 425 degrees F. Then, keeping the muffins in the oven, reduce the heat to 350 degrees F and bake for another 10 to 15 minutes. The total cooking time should be around 15 to 20 minutes. Allow the muffins to cool in the muffin tin for about 10 minutes and then transfer them to a wire rack to finish cooling. Here are some other fun pumpkin treats. These look awesome! Muffins and cheesecake in one treat? Yes please 🙂 Pinning! No way I could stop at 1. or 2. or 3. or 4. These look incredibly addicting! Haha… Thanks so much Matt!! I’m a sucker for a good muffin too.. BUT it has to be moist and light. Those heavy, greasy imposters are for the birds.. or the trash can! 🙂 These look perfect, Tina! I’m with you on the crumb topping thing! I could eat struesel and crumb topping off the dang floor! Love love love that surprise cheesecake middle- tres chic! I have never tried to freeze pumpkin puree, but I know my grandmother use to ALWAYS have some in her freezer… and seriously old bananas. I think it ruined me for life on attempting to freeze things! Lol. Anyways, these muffins look bomb-diggity! Pinned! Cheers, my dear! I will need a few of these go start my day.